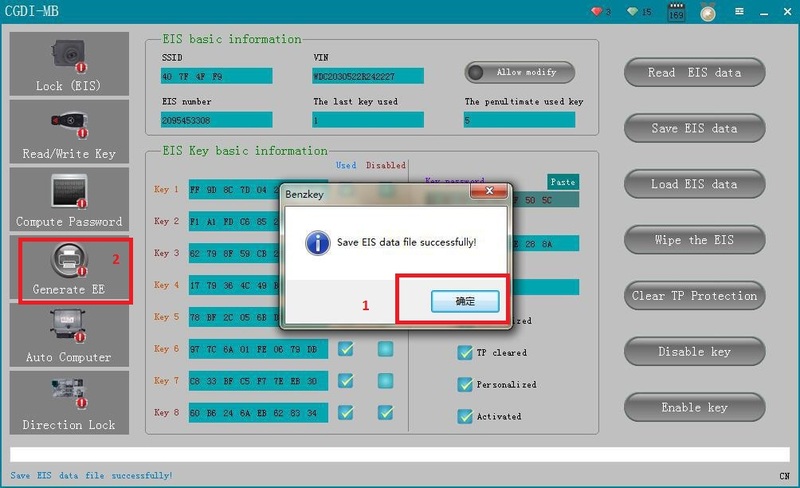 CGDI Prog MB is able to add Mercedes Benz car keys as well as program new keys when all keys are lost. 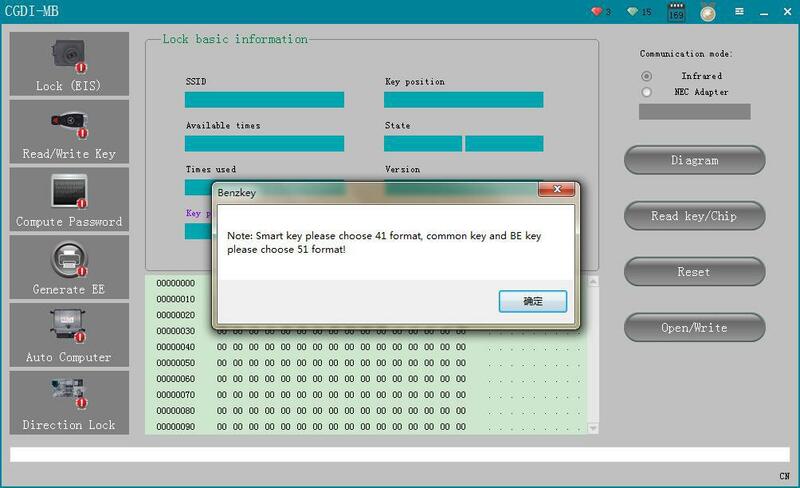 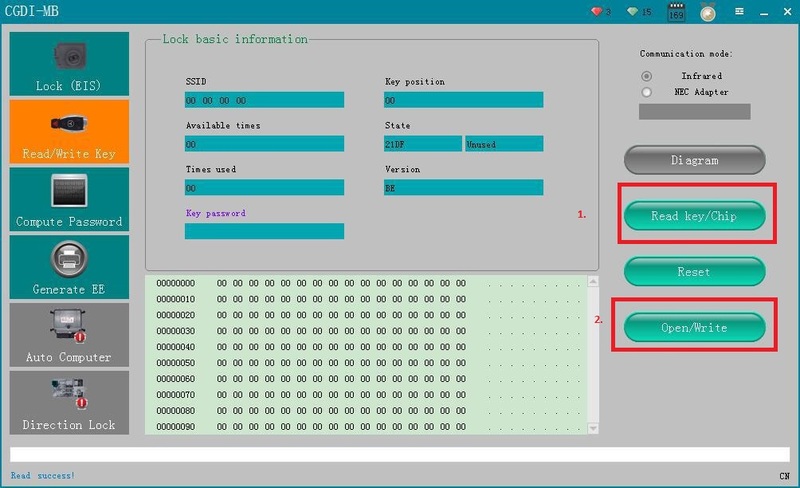 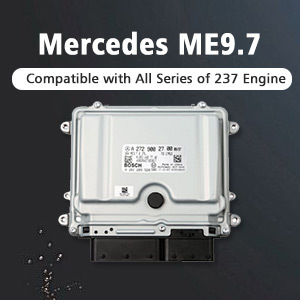 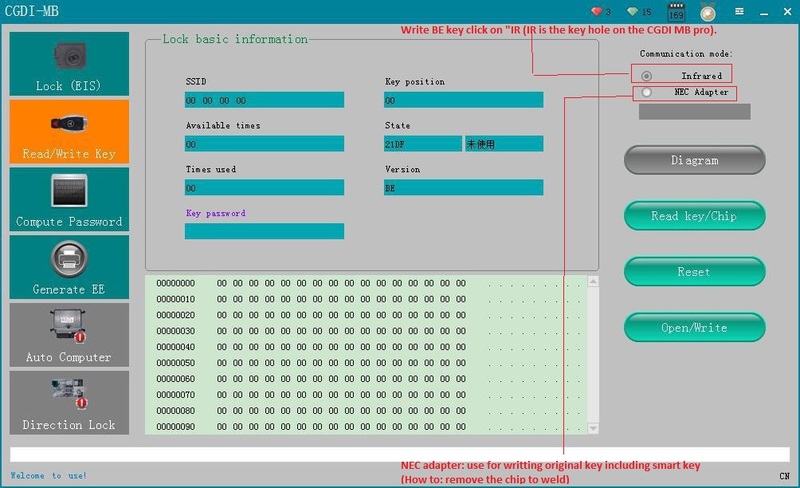 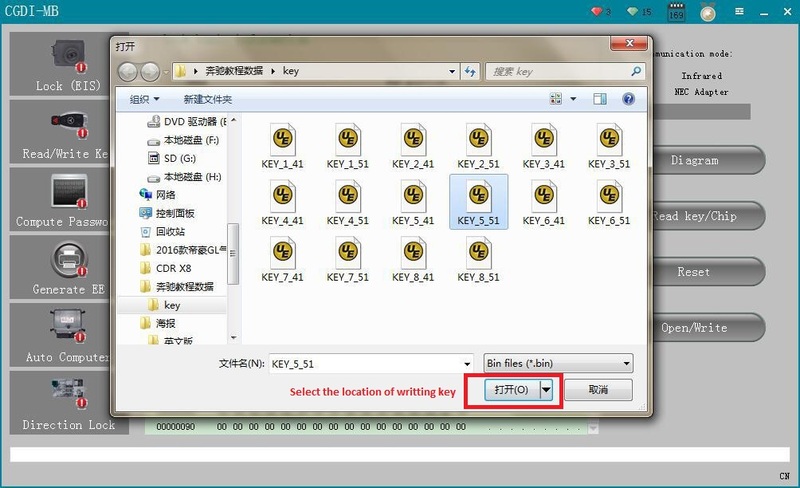 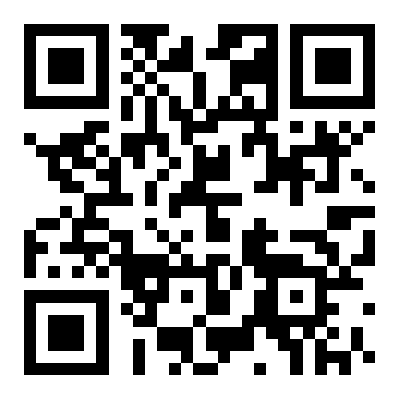 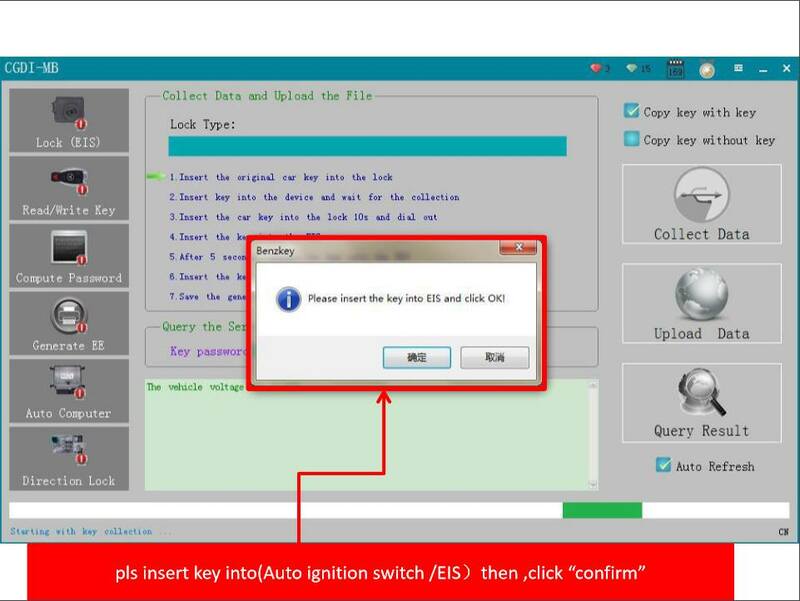 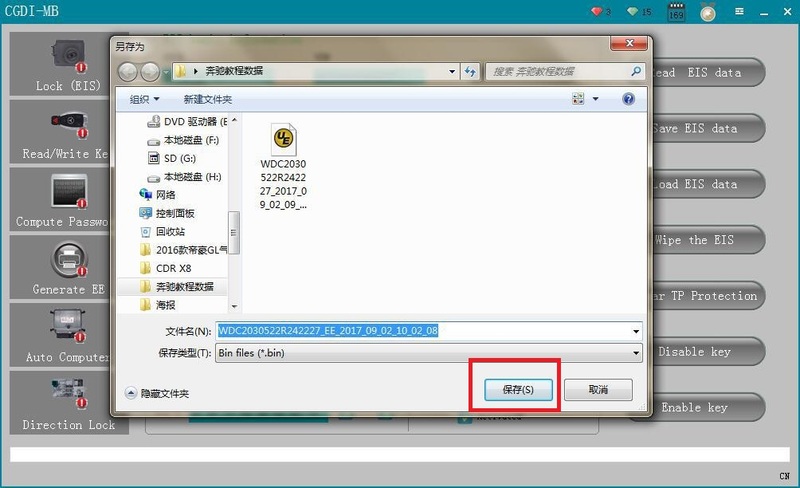 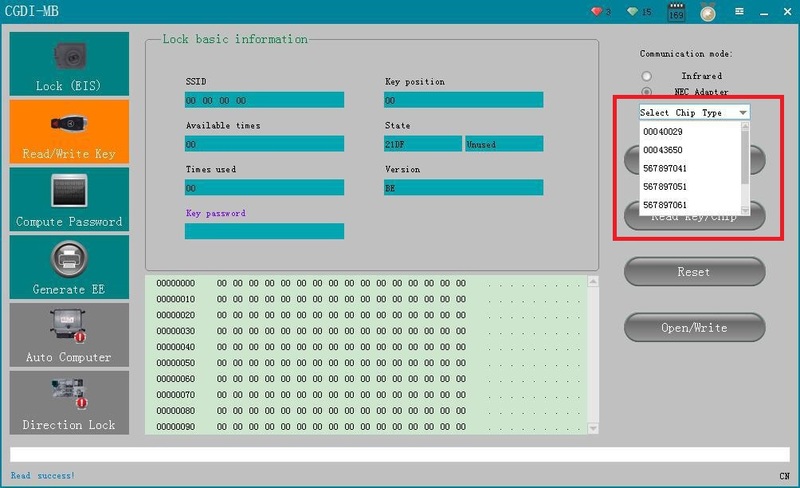 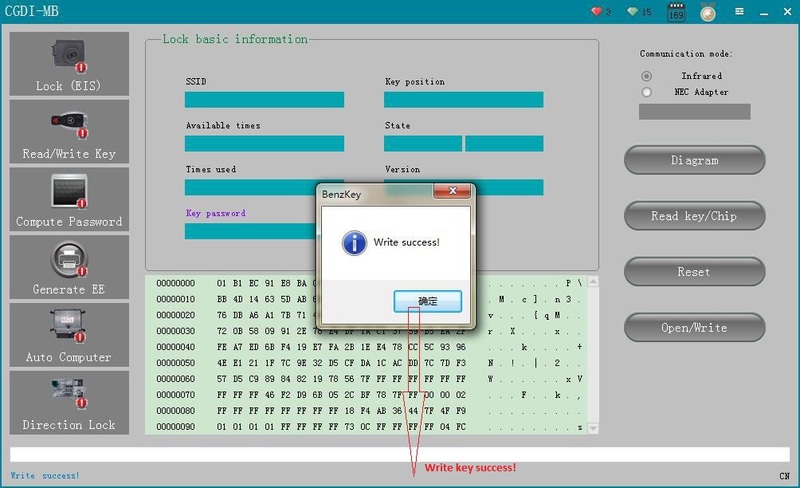 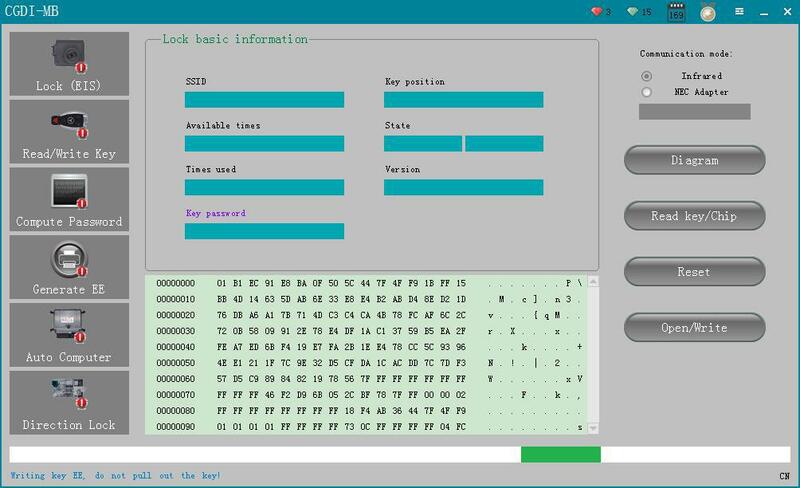 This post is showing how to use CGDI Pro MB to add Mercedes Benz car key. 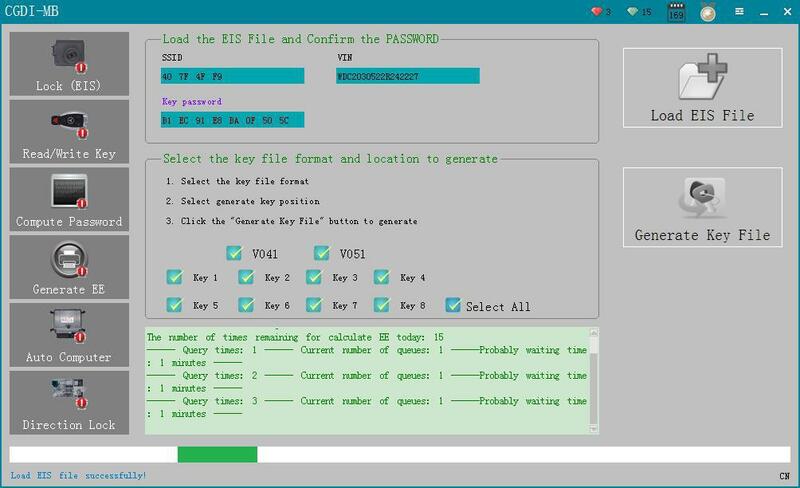 Step 13: Save the generated files. 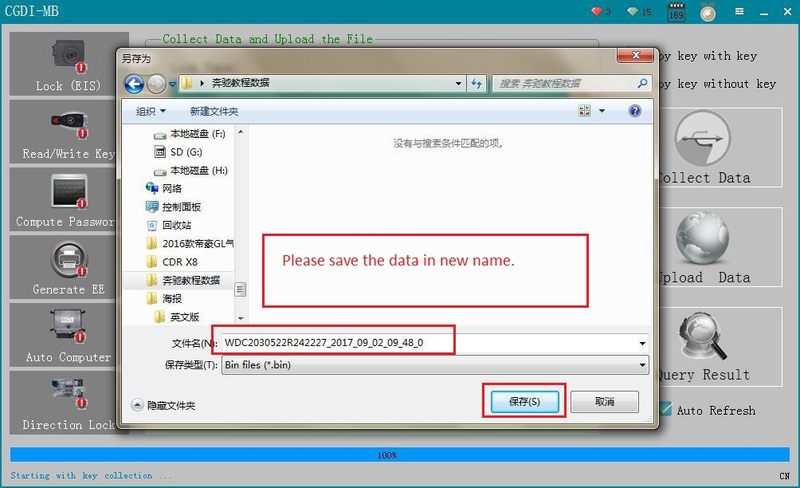 Step 15: Please save the data in new name. 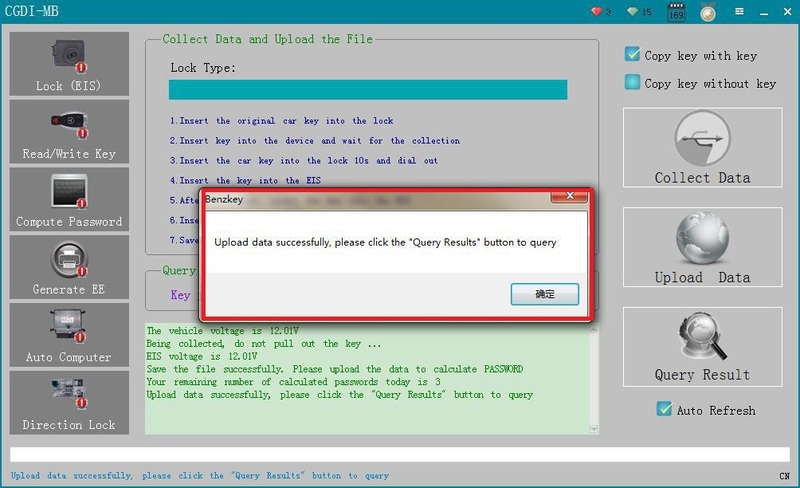 Step 18: Upload data successfully, please click the “Query Results” button to query. 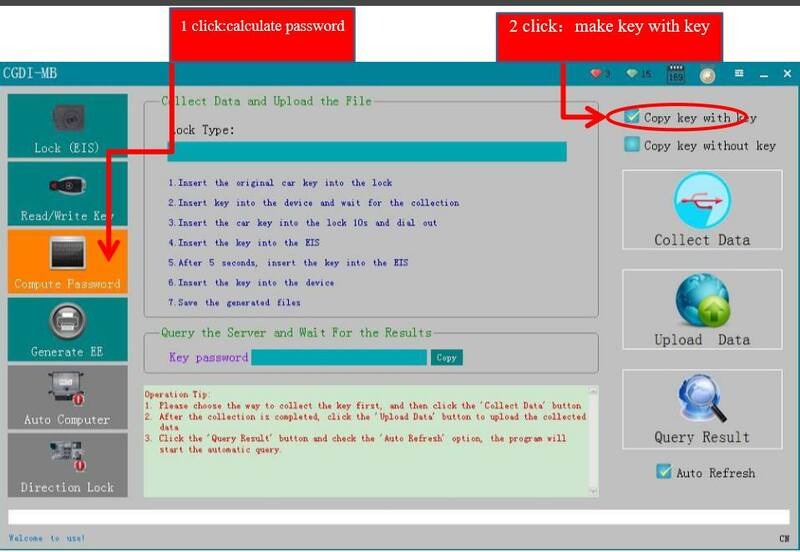 Step 20: Display Query time. 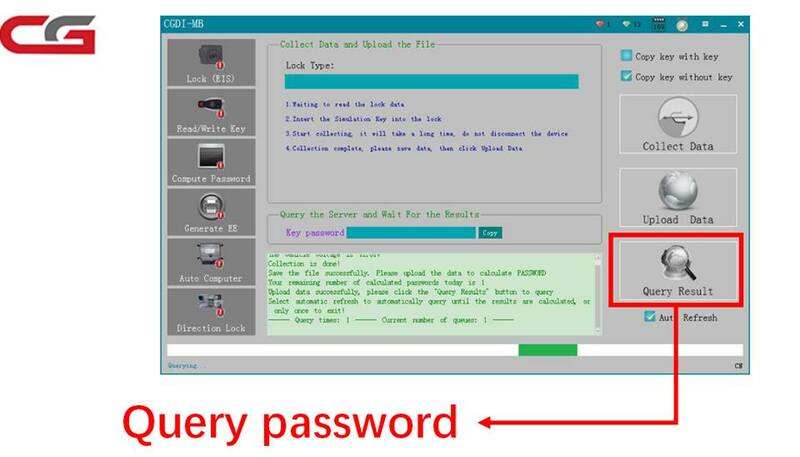 Step 23: click on “Paste”. 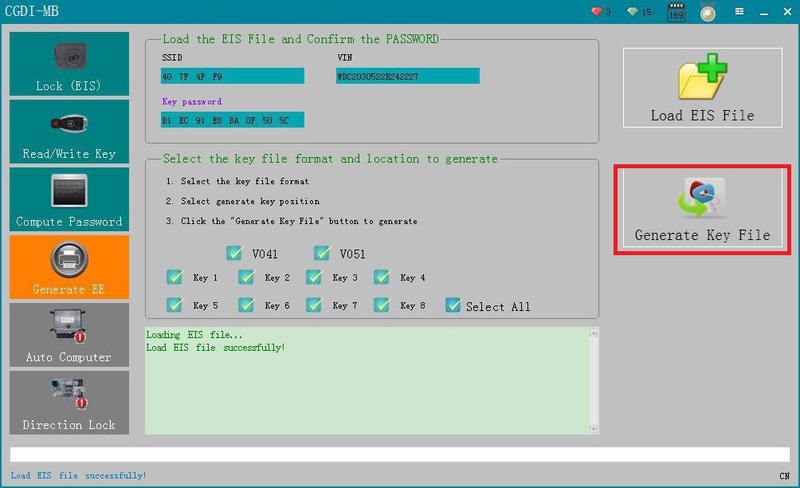 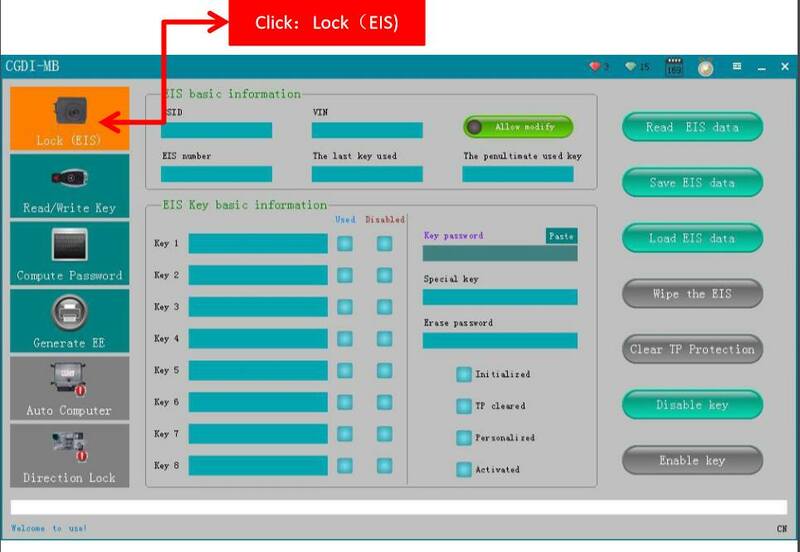 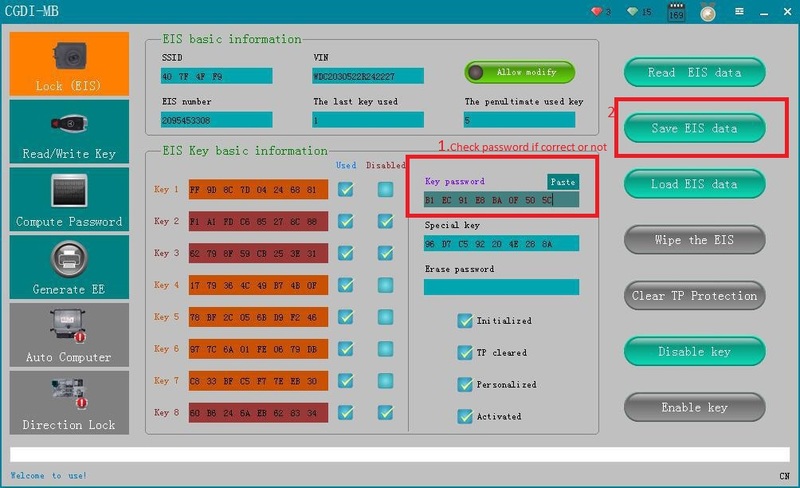 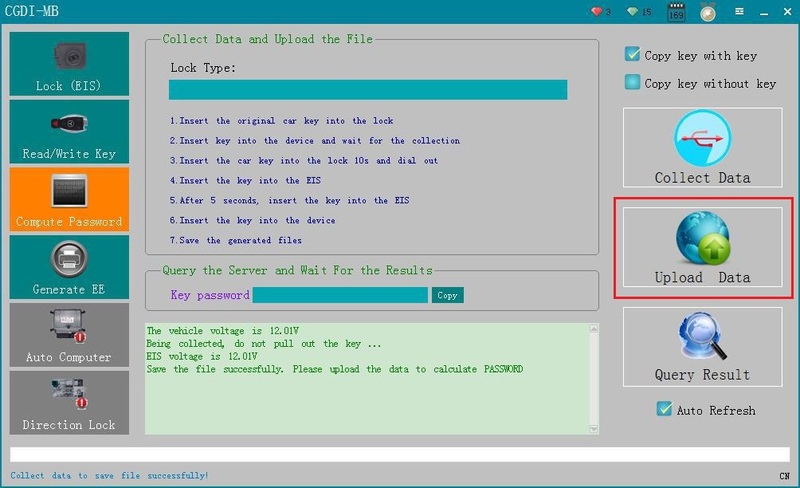 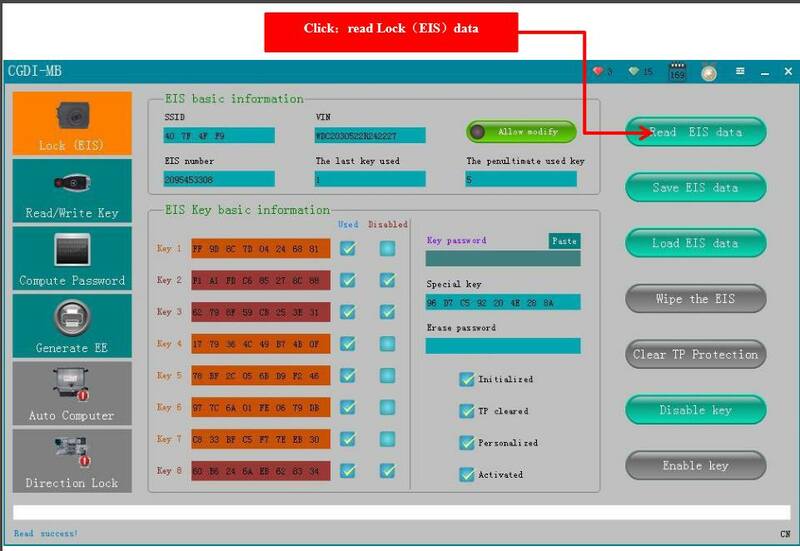 Step 24: Check password if correct or not, then click on “Save EIS data”. 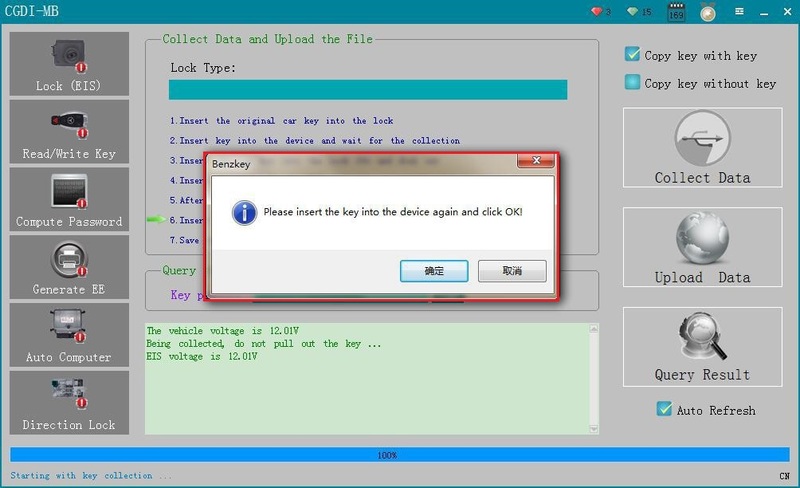 Step 25: click on “Save”. 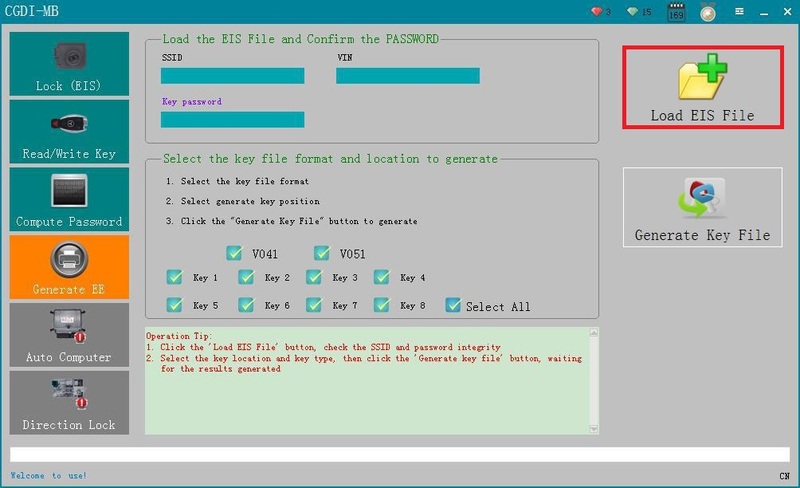 Step 27: Load EIS data. 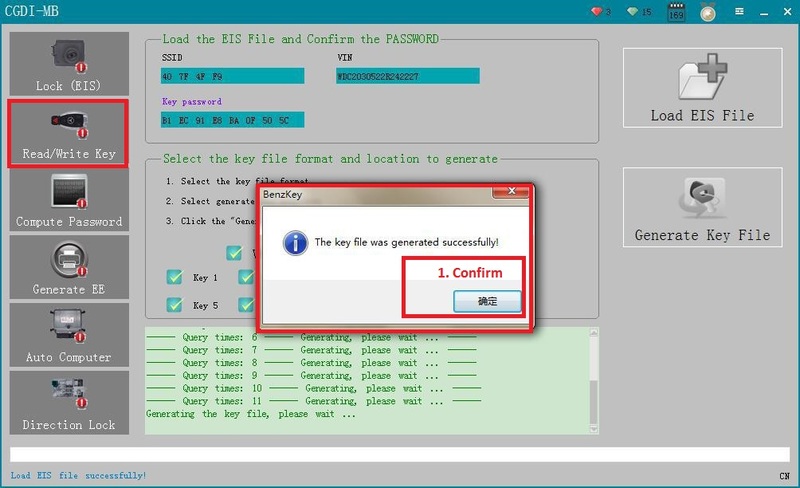 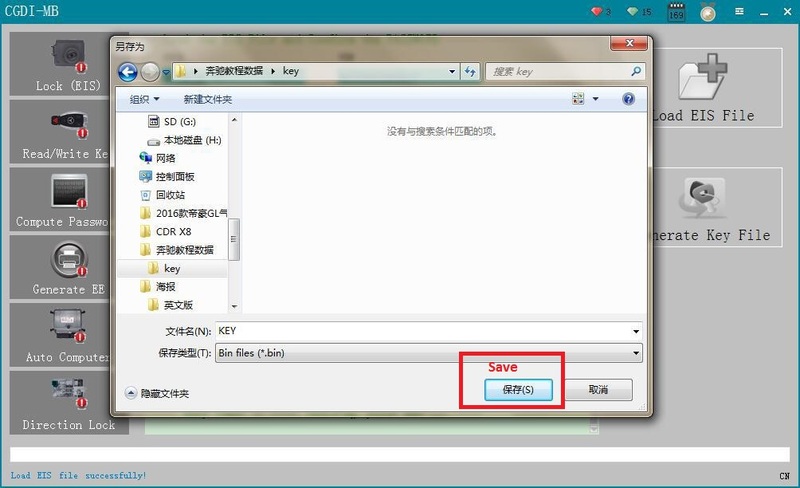 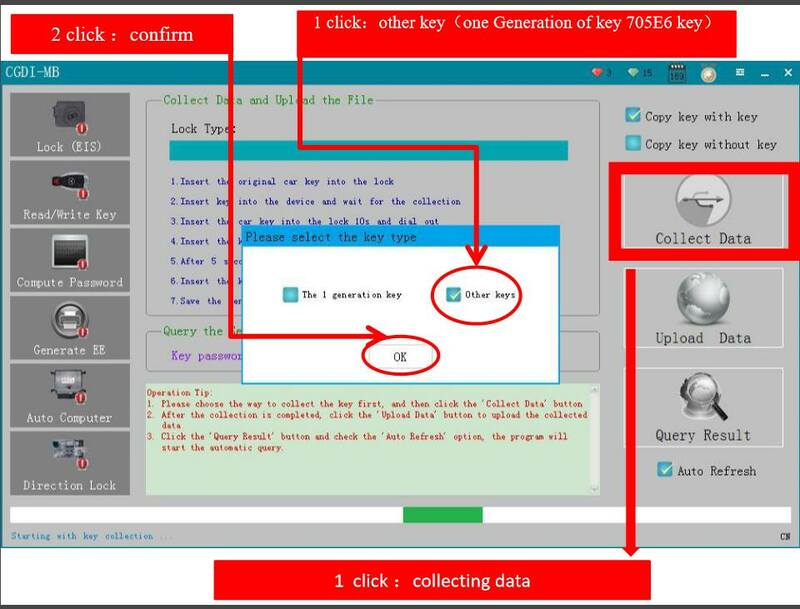 Step 29: generate key file. 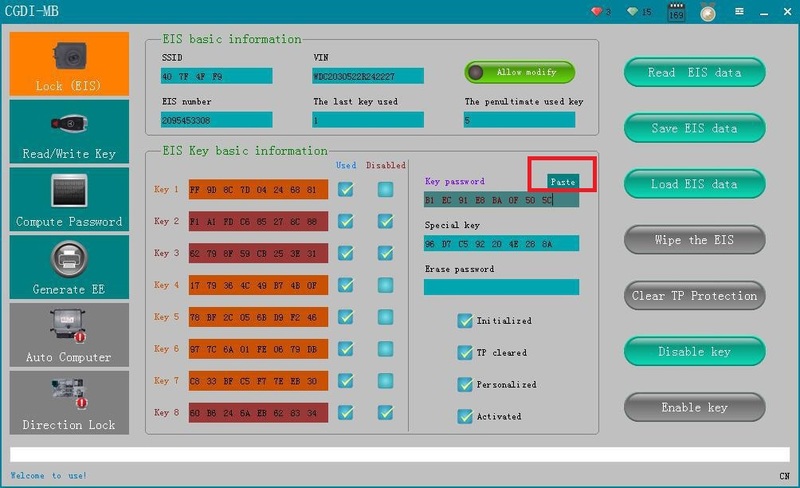 Step 31:Click on “Read/write key”, then “Confirm”. 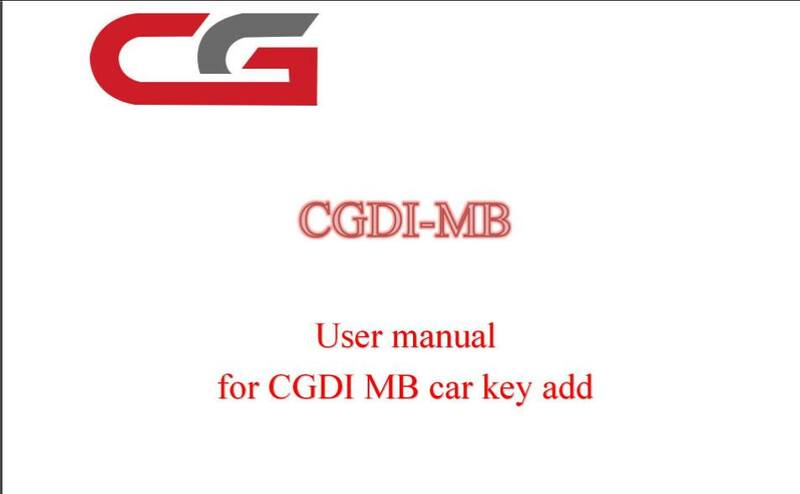 CGDI MB add Mercedes Benz keys successfully. 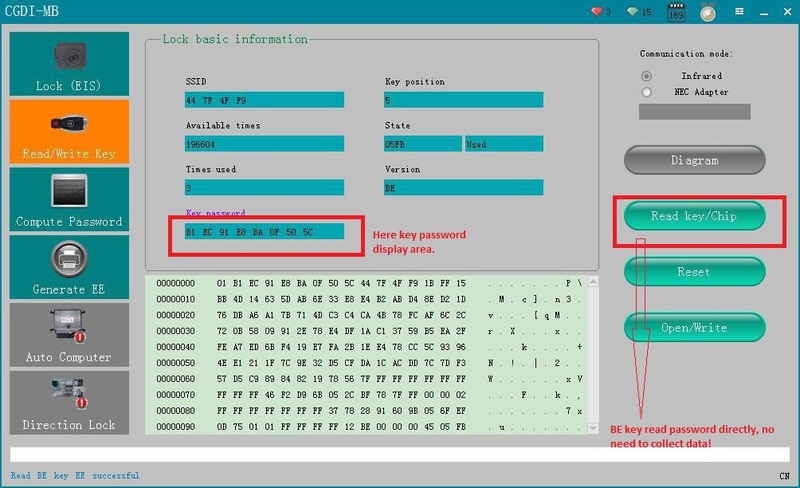 Read: CGDI MB program new keys when all keys lost. 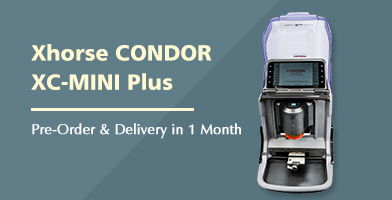 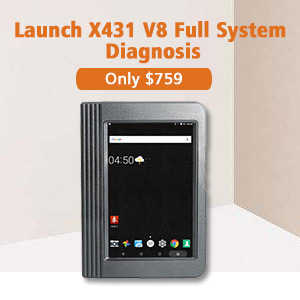 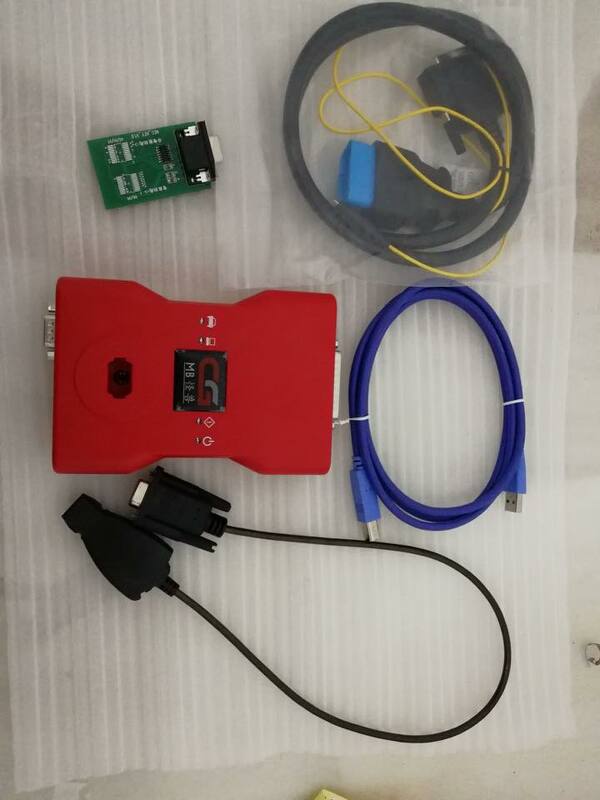 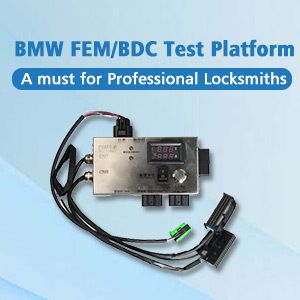 How to use VVDI2 make BMW FEM F21 keys as all keys lost?